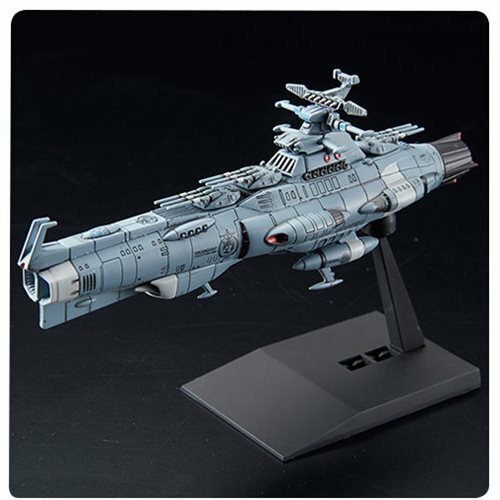 Fans of Space Battleship Yamato 2202, will love this Starblazers #13 U.N.C.F. 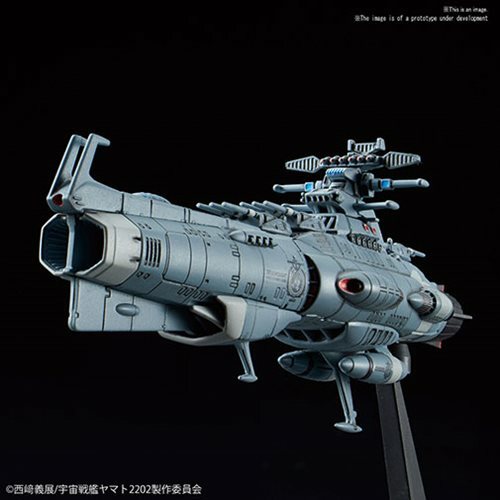 D-1 Dreadnought Mecha Collection Model Kit. 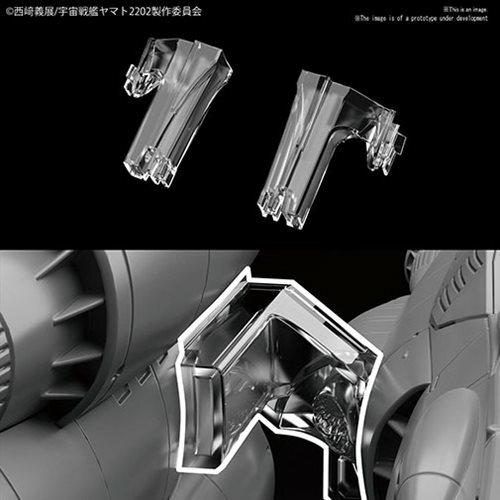 The model includes a display stand, 6x runners, and water slide markings. Measures about 4-inches tall.